CS-W4 is designed with JTS newest wireless and conferencing technology. 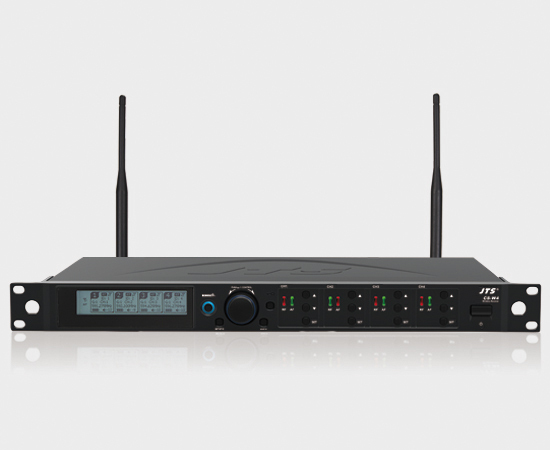 It provides maximized compatible channels with a given bandwidth. Built in logic circuit provides conferencing feature. 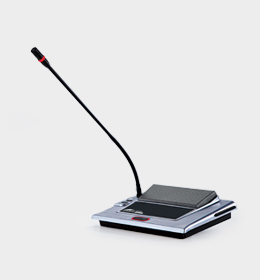 A microphone assigned with priority will work as a chairman unit. 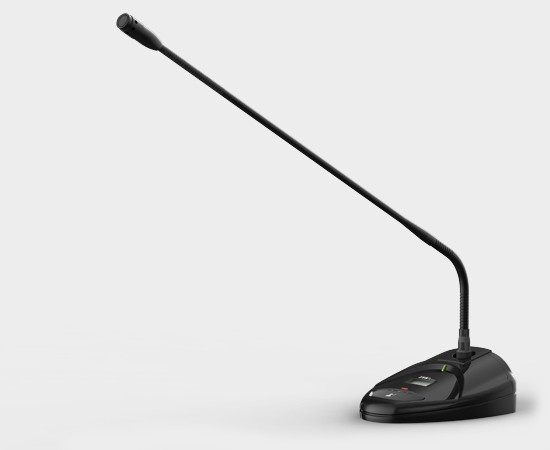 It overrides other microphones. Logic setting of one CS-W4C receivers can be cascaded. 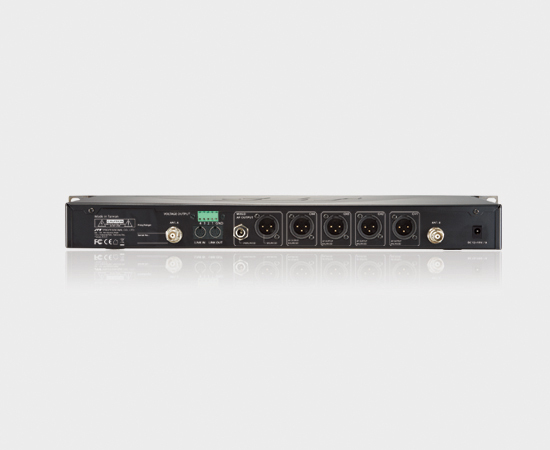 A microphone with priority in one receiver will also have priority in a cascaded system. 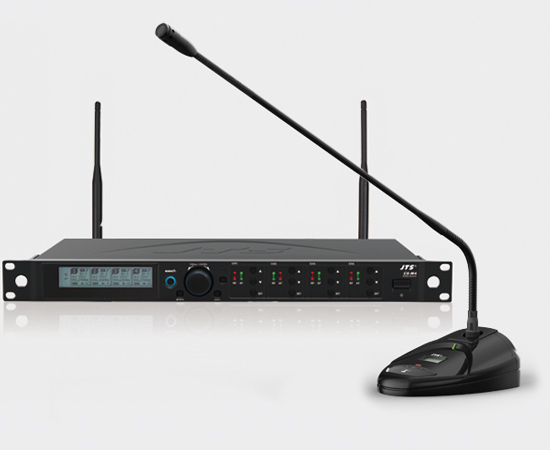 JTS patented REMOSET synchronizes all four microphones simultaneously by push one button. The microphone is of 108 MHz bandwidth. This feature allows more attendants to join the conference. CS-120CHE is a simplified version of CS-120CH by removing voting function. 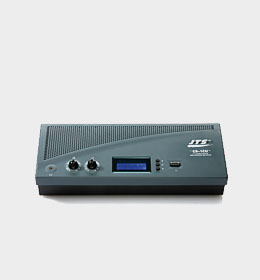 The control unit is the center of the discussion system which controls the microphones of the chairman and delegate units as well as connects to other audio input and output. CS-120DUE is a simplified version of CS-120DU by removing voting function.